Is MA/CRO by CAYK More Than Just a HubSpot Subscription? - CAYK Marketing Inc.
Is MA/CRO by CAYK More Than Just a HubSpot Subscription? 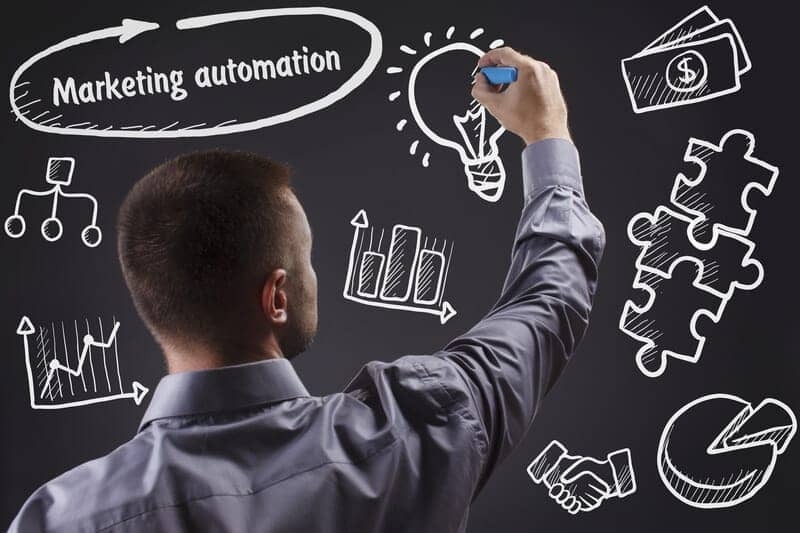 Our marketing automation service MA/CRO is one of our proudest achievements, and something that can help any business in countless ways. If you’re aware of the services offered by HubSpot, however, you may be wondering what the difference is. We’d love to show you! There are some concepts to know before you can tell the difference between a good marketing automation service and a great one. For instance, there’s the workflow, which is essentially a set of automated marketing actions that take place in response to a given action or condition. If a lead or client engages with your business online in a certain way, actions like automated email campaigns will be triggered with maximum relevance to the nature of their engagement. Also bear in mind the importance of nurturing your leads, or in other words, sustaining their interest in order to bring them closer to becoming a client. Let’s run through HubSpot’s marketing automation offerings. The company operates on a subscription-based platform, which allows businesses to utilize marketing software toolsets at varying monthly rates. One key element of these toolsets is marketing automation. Like many other forms of marketing automation software, those offered by HubSpot give marketers what they need to build and implement workflows, design email campaigns, nurture leads, understand their behaviour and interests, and other more complex aspects of the process. If it sounds like a lot to keep up with, that’s because it is. Like HubSpot’s tools, MA/CRO allows a business to develop insights into the behaviour of leads in order to design automated actions that get results. It also goes several steps further. HubSpot provides software, but they don’t work closely with your company to understand your goals and your client base. They don’t take care of the technical stuff for you, and they don’t strive to maintain a consistent schedule of 90 day assessments to keep you on track. This collaborative relationship is the secret to a successful strategy. It allows you to focus on running your business while we implement the tools and help you grow! What do you look for in a marketing automation strategy? If you want to bring in new clients, keep them loyal, and give them a high-quality experience, software isn’t the only thing you need. Call CAYK at (403) 456-0072 to find out why our personalized approach gets the job done!